It is Ka Ta See Story Telling Time and this time Vulture takes center stage. We are moving into the Era of the Heart which is bringing about a world based on unconditional love. Yeah, right! Right!? It sure ain’t looking like it, but we still are. Either that, or we’re toast. Personally, I have this strange, unreasonable, and inexplicable desire towards the unconditional love version. Vulture is all about unconditional love and how to bring it into reality, how to bring it into the world. Her medicine is about real unconditional love, not the conditional version of love we are all too familiar with in our culture. 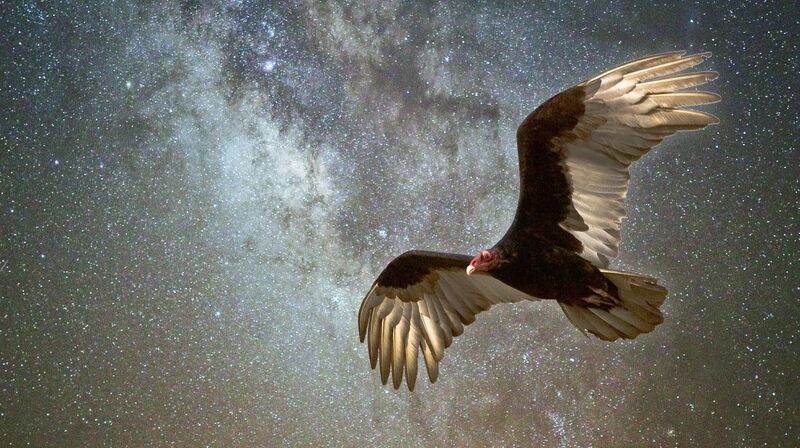 Below is a short poem by Kay about Vulture and her medicine, to give you a taste of what kind of experience the Story Telling Time about the Vulture will offer. When: Sunday, June 24 at 11 am MDT, 1 pm Eastern, 10 am Pacific, and 6 pm UK time. Make a note in your calendar. You can either join live online or gather with a group of people in person in the Portland/Salem area of Oregon. For the online option please make sure you are on our mailing list so that you will receive the details to join. To join the group in Portland in person please go to https://www.eventbrite.com/e/tea-talk-an-opportunity-for-community-tickets-44619604438 to register for our friend’s Lora “Tea and Talk” gathering. We will start the event with Kay guiding you through a Song Ceremony. Then Kay will share the medicine story of the Vulture. 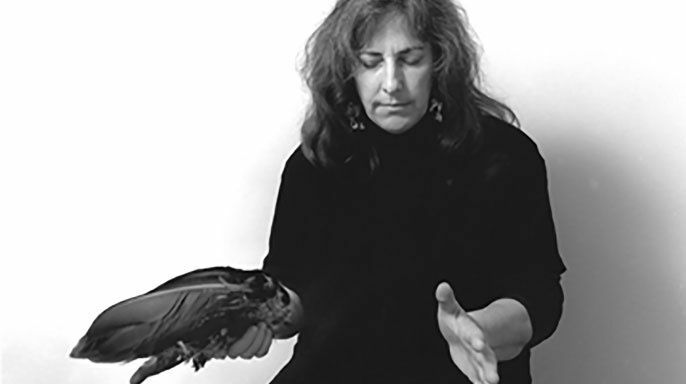 Kay is trained in the ancient Healing Tradition of Ka Ta See as a Healer, a Seer, a Thrower of the Bones, and a Weaver of Webs of Balance. One of the ways she brings balance to people’s lives is through stories. “This is when nature sweeps away the mess left behind by life and time, preparing for something rare, something unfamiliar. This is the time of change, in the land, in the heavens. It’s the time of disassembling, taking out the broken, the used up, the imbalanced. It’s the time for humanity to tear down what’s stifling and worn out and limiting, what’s broken and dysfunctional within itself. This is her time, The Vulture. The one revered by so many cultures through the ages. She cleans the land ensuring the movement of cycles. She turns the dead into the givers of life. She sets the stage for what comes next. Her name is Mut (Egyptian), Nekhbet (Egyptian), Maat (Egyptian), Buru (Sumerian), Condor (Inca), Kuntur (Inca), Tebe Duba (Dogon), Apaatah (Dogon). She is known as Mother of the Cosmos, The Golden Purifier, The Self Created Goddess, The Mother Goddess, Caretaker, Weaver, Restorer, Dispeller of Evil, The Healer, The Balance and Harmony Keeper, The Guardian, The Out Pourer of Love, The Body of Unconditional Love. She is revered as The Most Sacred. The Secret. 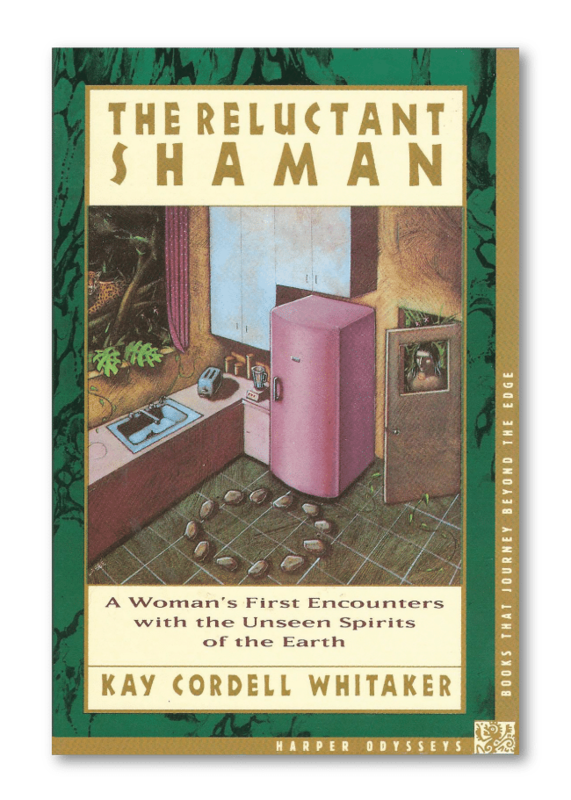 Too sacred to be spoken of outside of her ceremonies. She has cleaned the way for countless eons, setting the stage for the cycles to continue, for something unheard of to be born, nurturing the different, the new. She wields her love like a soldier on the battlefield swinging her sword through a sea of opposition. Pure. Simple. Spawned before the beginnings of the Universe. Beyond measure. A cosmic tsunami. Unstoppable. Unconditional love. Conscious. Purposeful. Daring. This is how the universe was formed. It’s how the galaxies were built and nebulas, stars, and planets. And this is her time – to move the hindrances aside and let the flow of time take its course through our awareness and understanding as it has before long ago and will someday again in the distant future. She is coming. The waves from her wings filling our land with the first onslaughts of her unconditional love. Dismantling. Sowing the seeds of the unprecedented, a life to come of unconditional caring and sharing. A culture where her touch guides the return of the garden. Embrace the wind and the sweet smell from her wings rising through the air. It’s the smell of life itself. Spread wide and draw her wind. The tsunami. Storming beyond all measure. Hope you can join us for the live event! To join the group in the Portland/Salam area in person please go to https://www.eventbrite.com/e/tea-talk-an-opportunity-for-community-tickets-44619604438 to register for Lora’s “Tea and Talk” event. We look forward to seeing you for the live Song Ceremony and the Story Telling time about the medicine gifts of Vulture!